Propeller can process low risk food items. 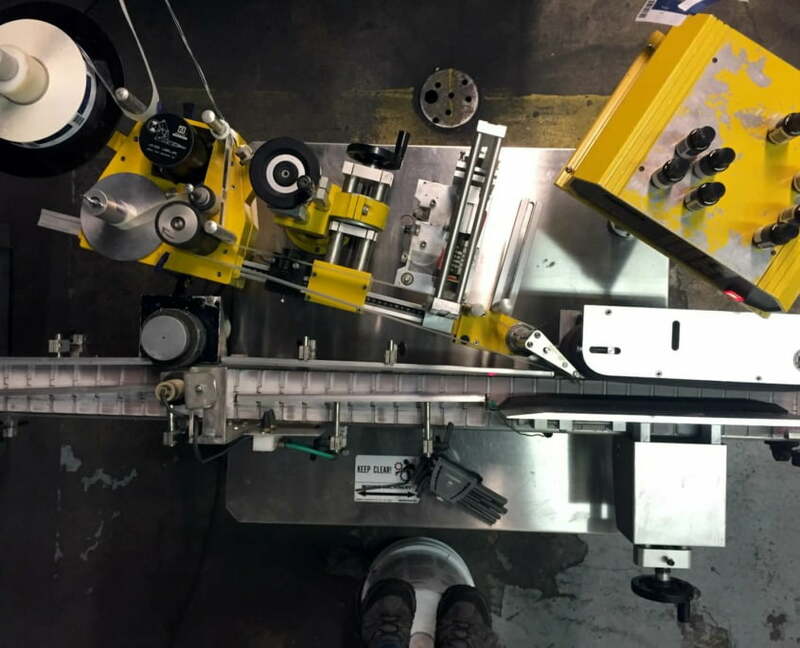 Propeller, Inc. recently met with the Utah Department of Agriculture and Food (UDAF) to make sure we were up-to-date with the food handling standards and procedures. We are now certified to go ahead with food processing. 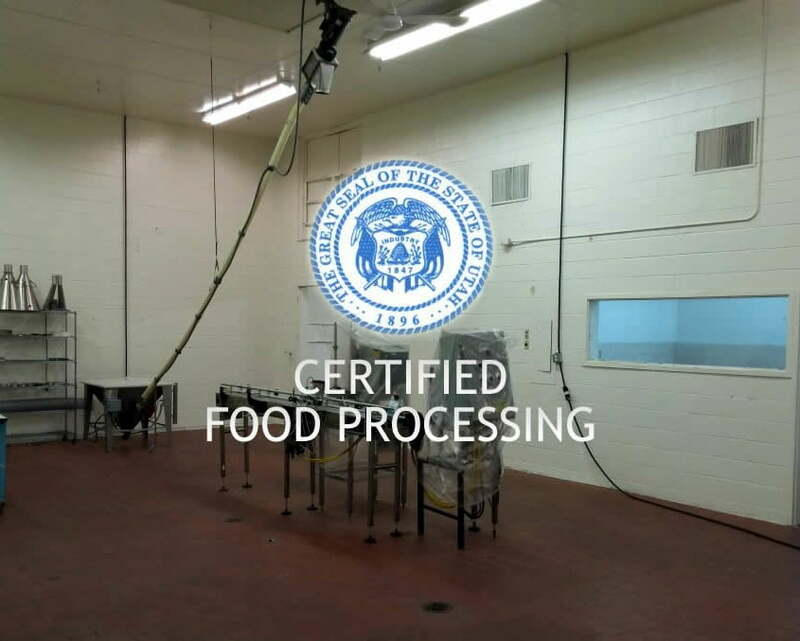 Propeller, Inc. can now process food items. We can process food items such as protein powders, supplements, cereals, rice, and some pastries. We currently do not have large refrigeration capabilities. Propeller, Inc. can reprocess food items from bulk packages to smaller consumer packaging. For example, if you have a 50 lb. bag of coffee, and want to sell it in retail packaging, Propeller, Inc. would store your raw goods in the warehouse, then when production starts the 50 lb. bags would be fed into the bulk hopper. An auger then conveys the coffee beans to the feed hopper which stores the coffee for mechanical volume or weight-based filling of packages. Propeller, Inc. can then use a sealer to seal your packaging. 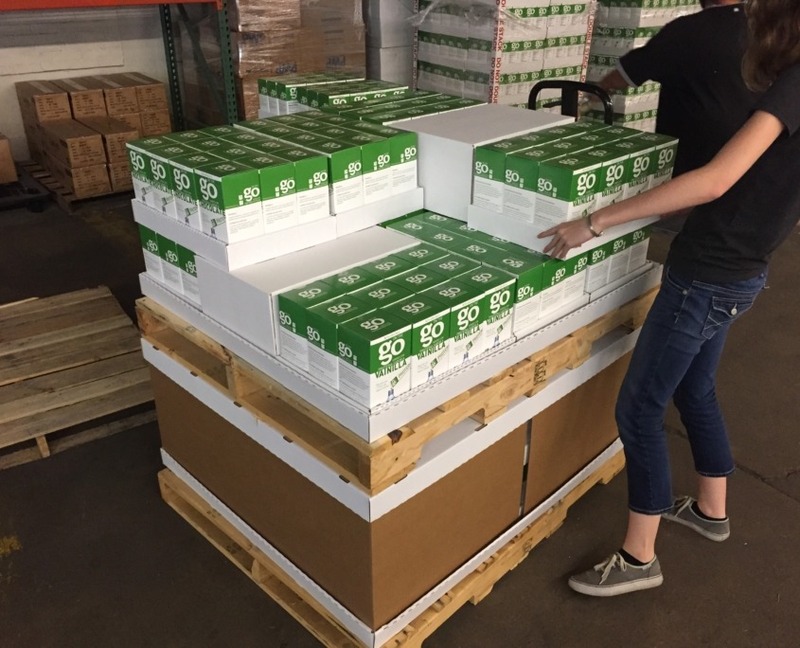 Since Propeller, Inc. is a full featured 3PL provider, we can then store the finished product until it needs to be fulfilled and shipped to retailers, wholesalers and your eCommerce customers.